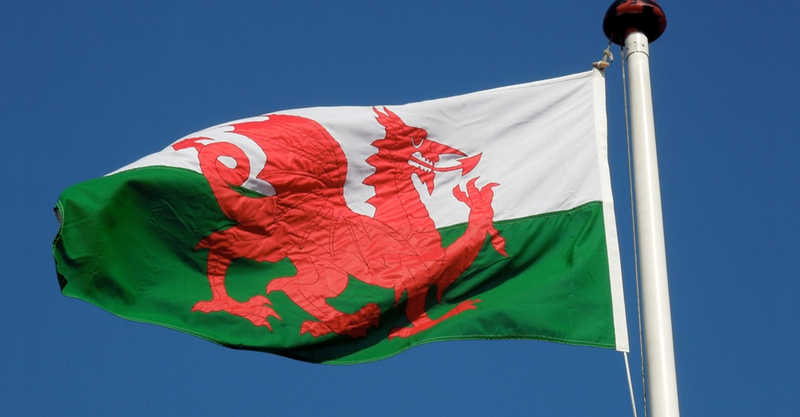 Increase awareness around Welsh companies and organisations and build up the Welsh Government’s media profile to support their comprehensive export drive in the region. Provide original niche story lines to cut through the clutter and capture the interest of business editors. We focused on developing interest pieces aimed at relevant stakeholders instead of competing with local headline news. Successfully re-engaged the Welsh Government with media in the region and generated interest for numerous Welsh companies attending key trade events and over AED1m worth of earned coverage over five separate events.